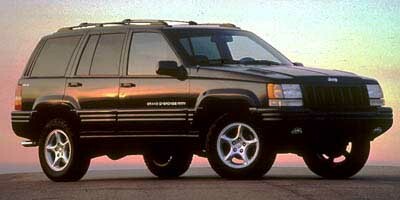 The 1999 Jeep Grand Cherokee represents the first redesign of the Grand Cherokee since it was introduced in 1992. It has a new, more rounded look and a slightly more luxurious interior. 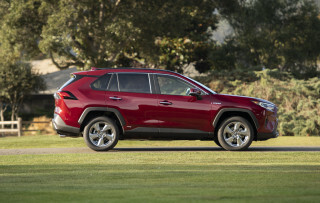 Although its wheelbase is unchanged, the new Grand Cherokee is 4.0 inches longer, 2.0 inches higher and 1.5 inches wider. Somehow, Jeep has managed to lower the step-in height by an inch but allow the driver to sit an inch higher. Unfortunately, there is no increase in legroom for the back-seat passengers. 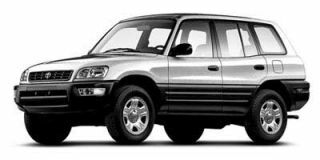 The main packaging improvement was getting rid of the spare tire in the cargo area. Now that the spare is under the floor, the cargo capacity behind the second row of seats is now rated at 39 cubic feet. 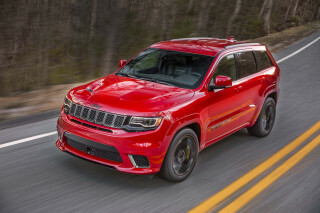 The new body is significantly stronger, according to Jeep engineers, which should mean a more comfortable and carlike ride and handling with less noise, vibration and harshness. There is a choice of two engines. The new 4.7-liter V-8 has a single-overhead-camshaft design and is rated at 235 horsepower (hp) and 295 lb-ft of torque. 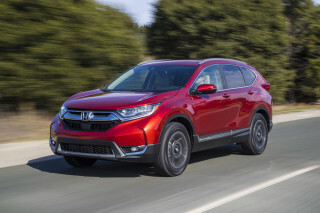 The standard engine is a more refined version of the existing 4.0-liter six-cylinder that is rated at 195 hp and 230 lb-ft of torque. 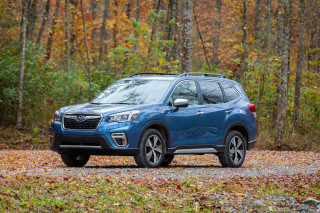 Both engines get a new four-speed automatic transmission. An improved version of the full-time Quadra-Trac four-wheel-drive system comes with the new Grand Cherokee. Jeep says the new Quadra-Trac II can keep the vehicle moving even if only one tire has traction. There is a new three-link rear suspension to improve ride and handling, a new steering gear that improves road feel and reduces the turning circle, and an improved anti-lock braking system. 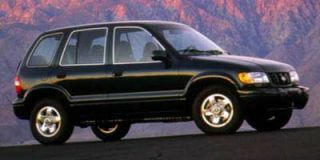 The Cherokee received a major freshening for 1997, so changes are minor for 1999. 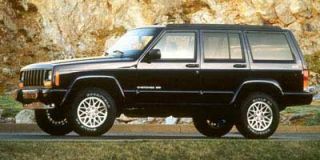 The Cherokee Sport gets a fresh exterior appearance for 1999, with the front grille, headlamp surroundings, front and rear bumpers, and rear license plate brow now painted in body color. The Wrangler gets new rotary controls for heating, ventilation and air conditioning. 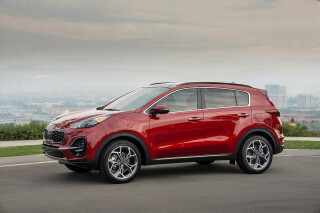 Its frame has been redesigned to be 16 pounds lighter than last year's model. "Winston" has never let me down. I rarely name my vehicles but this Jeep has yet to fail me and has been reliable since I've owned it. I named it "Winston" after the British PM who saw Britain through its darkest hours in WWII. Our Calgary... I rarely name my vehicles but this Jeep has yet to fail me and has been reliable since I've owned it. I named it "Winston" after the British PM who saw Britain through its darkest hours in WWII. Our Calgary side streets receive very attention during the winter months, and with Chinook winds melting snow and ice only to refreeze into unruly ruts, I wanted a vehicle capable of safely handling these rough roads. I've always admired the man and thought is fitting to name my Jeep after him. I first drove Jeeps in the military and was immediately impressed with their reliability and ability to go anywhere. 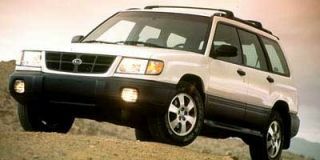 As I was driving a '94 Chrysler Concorde on difficult winter streets in Calgary, I decided to look for a Jeep since my Concorde was taking such a beating. 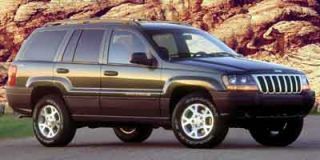 I found my '98 Grand Cherokee Limited with only 150,000 Km on it and owned by the wife of a Toyota dealership shop manager, so I felt confident it had been well looked after. This was confirmed with a pre-purchase inspection and I have not looked back since. There was a gear starting to wear in the transmission and it cost me about $1200 to get repaired. 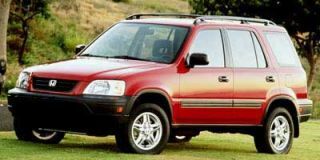 Other than that, with regular maintenance, "Winston" has been as reliable as its namesake. It does have a huge engine and is hard on gas, but we can afford it since I don't have to drive much being on disability and not working. The only issue I have is with body rust and, unfortunately, cannot afford to have that fixed since I survive on Long Term Disability benefits. In my opinion though, I feel that if I continue to look after the mechanical, the bodywork will be secondary.